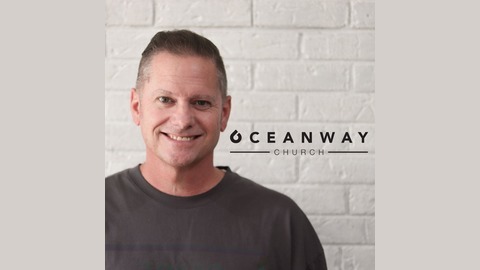 Oceanway exists to connect to Jesus through His word, worship and life-changing experiences. We choose to love people with the love of Jesus! 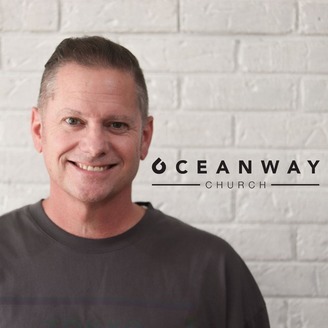 Oceanway is a place where everyone‘s WELCOME, because NOBODY’S PERFECT and ANYTHING’S POSSIBLE.